Gas chromatography is a key tool in the analysis of trace components in high purity gases used at pharmaceutical, electronics, petrochemical, food and beverage plants, and medical facilities, or in support gases for analytical instrumentation in laboratories and research facilities. 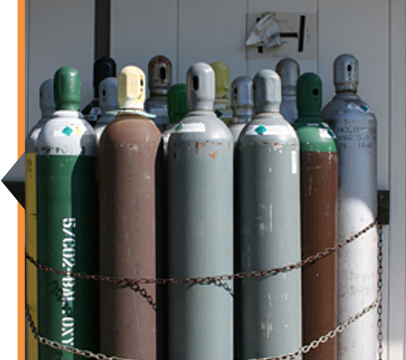 Mixed gases are also carefully quantified to be used for the calibration of analytical or process instruments. Learn more about the SVGA-100 streaming gas analyzer. 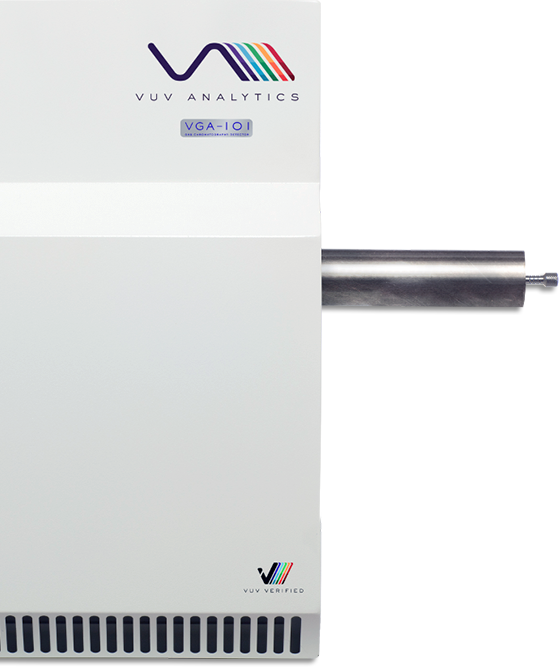 The SVGA-100 is the world’s first streaming gas detector using vacuum ultraviolet (VUV) spectroscopy for real-time quantitative analysis. 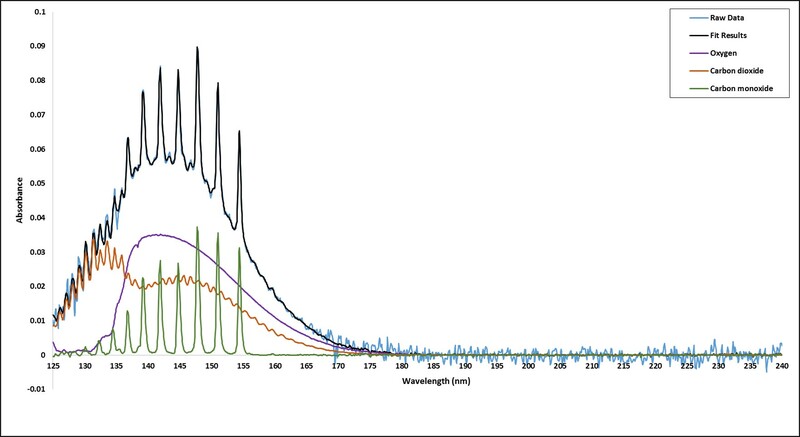 Most chemical compounds absorb strongly in VUV absorbance wavelength range (120 – 240 nm). Photons in this region can produce electronic transitions in virtually all chemical bonds, especially in ground state to excited state transitions such as σ→ σ* and π→ π*. The result of being able to collect all of the electronic transition data is that every compound has a unique spectral profile in the VUV. The SVGA-100 is a universal detector with unmatched selectivity that is designed for real-time bulk and specialty gas monitoring with no need for prior chromatographic separation.